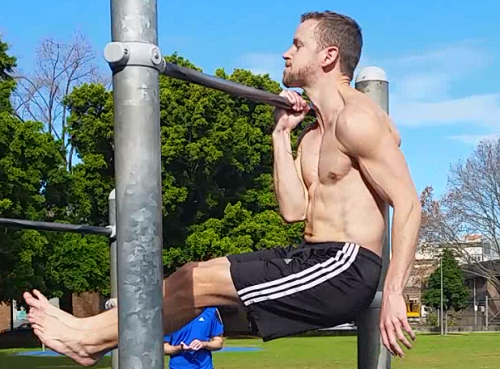 How do we make bodyweight exercises more difficult without increasing the reps? This guide shall take you through 13 ways to get you there. 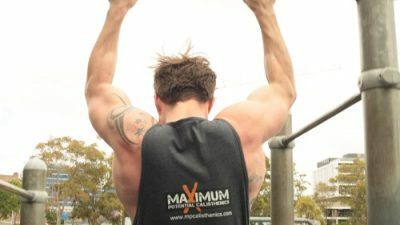 If your main goal is to build bigger muscles, then follow these 12 rules and you'll see the best muscle gains of your life!